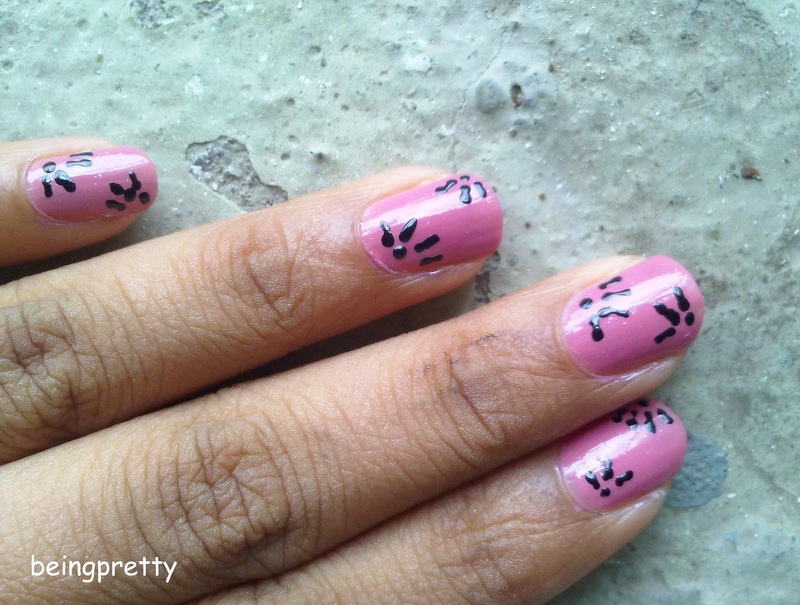 being pretty-an indian girl's blog: Little Black Flowers_A Nail Art!! 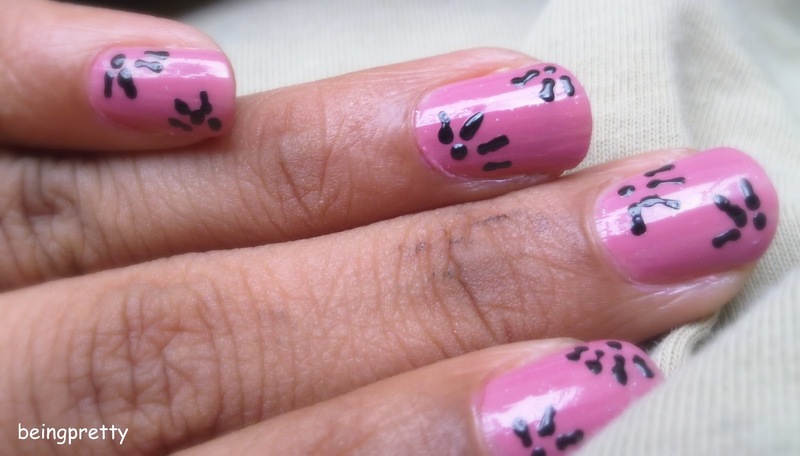 I am excited to show you guys a cute Nail Art I did this week. I used my Nail Art Pen in black for the flowers and it's my first time using it. So I wanted to make something which is easy and not attention-grabber as I would not like to grab attention of my college prof's when it comes to nails and makeup. I don't know I like things to be subtle yet cute! And I love this Pink Nail Polish I am wearing. so cute!! Hope you are having a wonderful day!